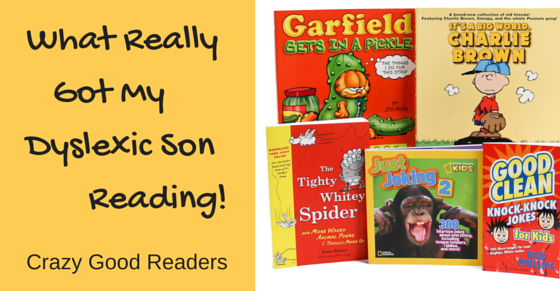 What Really Got My Dyslexic Son Reading! Pick up One of Robin’s Books Today! Make It a Grinch of a Christmas for Your Dyslexic Kids - At Home With Dyslexia on Can The Rhymes of Dr. Seuss Help Kids Read Better?